GRP-R and FAK expressions correlate to neuroblastoma malignancy and GRP-induced FAK activation. More intense immunofluorescence of FAK and GRP-R were observed in BE(2)-C cells when compared to SK-N-SH cells. 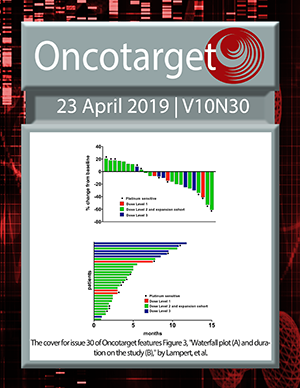 The figure of BE(2)-C was digitally enhanced for the cover of Oncotarget. See Lee et al. Advances in Targeting Signal Transduction Pathways.